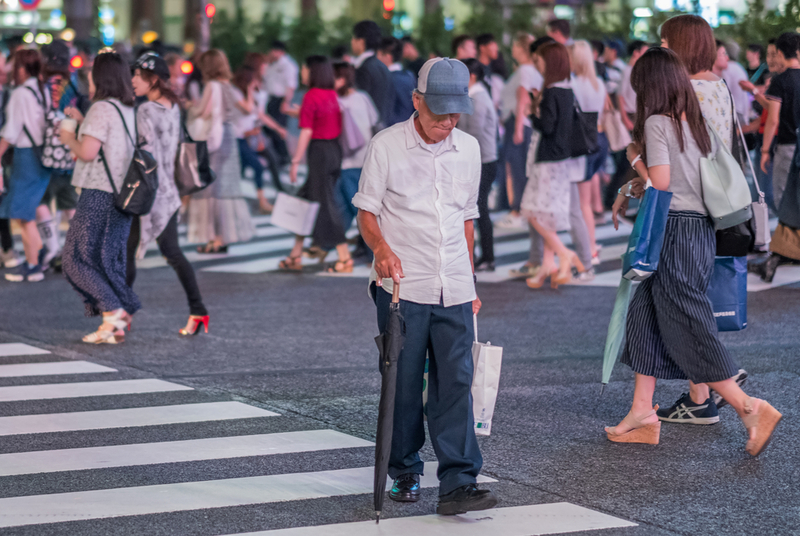 As ageing population in Thailand continues to grow, so does the demand for healthcare and wellness focused real estate development, reports Bangkok Post. He added that key consumer group will be millennials, where they would need go buy something that could cater to their parents needs as well. “They want services,” he said. With cloud-based services, hospital investors can have a group of top-class, internationally renowned medical experts converging with local doctors with the multilingual video call centre. Hotel sector can also generate revenue from other services with connected-living tech like a medical consultancy. Guests can consult with doctor in a hospital via connected devices like the TV screen.